California desert are vast and wide. Nearly a third of the golden state is considered desert terrain recieving less than 10 inches of rain per year. From Death Valley to the Baja border, there are endless miles of dirt trails, geological wonders, unique vegatation, native rock art, boulder gardens, sandy washes, slot canyons and great scenery overall. Abundant hiking & dining in the coolest places, plus ample areas to ride your mountain bike. Real out of the way back roads to explore & some interesting desert ghost towns. 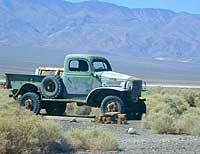 Mojave National Preserve is overlooked by many as they zoom thru Interstate 15 or 40 headed to Vegas or Grand Cyn NP. The Kelbaker Rd. & BLM lands surrounding offer amazingly scenic primitive camping options, plus plenty dirt roads to test out your new sport utility vehicle. Panamint Valley is right next door to Death Valley National Park & has so many cool canyons to explore, plus California history with mines & ghost towns. Anza Borrego Desert has so many dirt roads to wander. The wildflowers bloom March thru May . So make a point to get out and use that sport utility vehicle this year. There are plenty of back roads to discover. Mojave Natural Preserve The park itself is as big as parks can get! 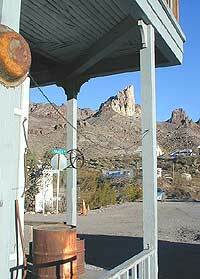 Cool old mines & amazing primtive campsites are everywhere. The old Kelso area has a Train Depot & sand dunes. Kelbaker Rd Granite Mtns . Boulders are prime areas for primtive camping. 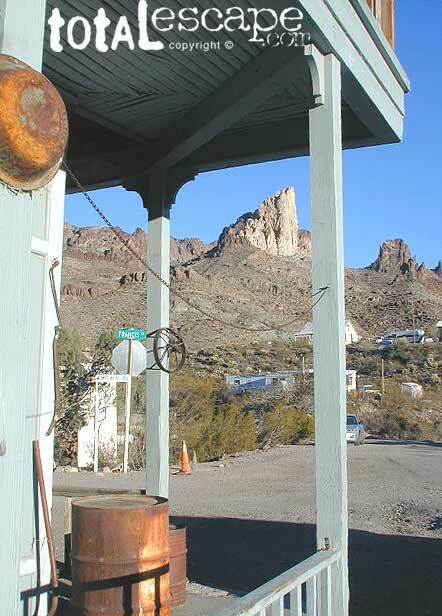 Randsburg - A Living Ghost Town in the North Mojave Desert. Just off Hwy 395 & a perfect overnight stop on your way northbound to Tahoe or Mammoth. Desert Hot Springs, just outside the hustle of the Palm Springs, this is a sleepy desert community. Resort spas, patio, BBQ, pool & great views of the nearby Mt. San Jacinto. A newer bed & breakfast in the San Diego area desert. 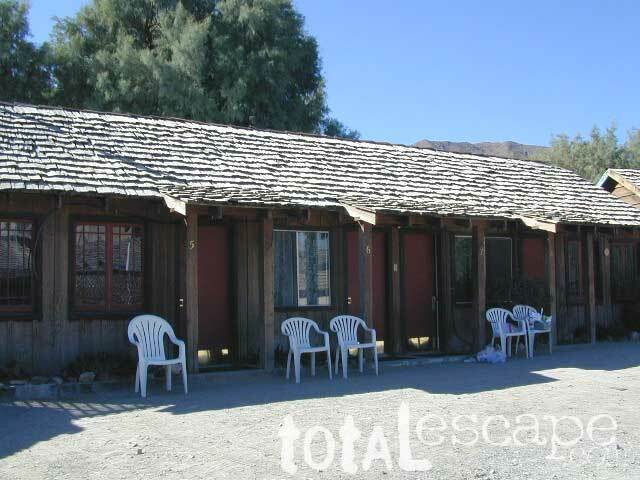 This elegant inn is close to the Anza State Park visitors center & the center of town of Borrego Springs. Southwestern decor, small pool, jacuzzi, a nightly star filled sky awaits you Touristy ghost town surrounds this small restored inn. Antique shops, saloon & a general store are the few businesses in town. Relax in the jacuzzi or on the backyard decks. 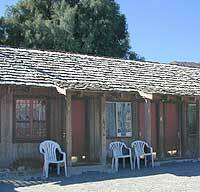 Ranch Style Village; uncomplicated atmosphere only a ten-minute walk to Sand Dunes.